Not only should Vychodoslovenska geleria be visited, but also Dobre Casy - Kosice beer house. 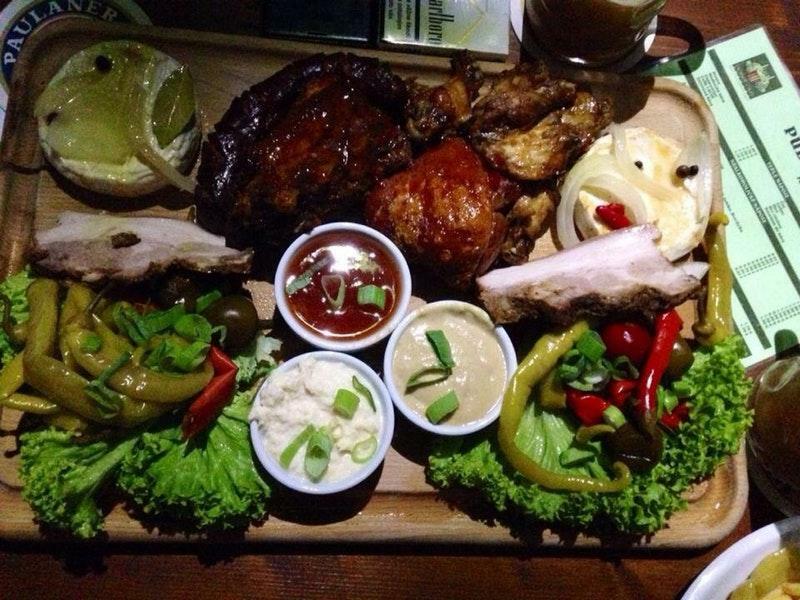 Many visitors come to try mouthwatering hamburgers, ribs and beef. This bar will offer you delicious draft beer, craft beer or ale. 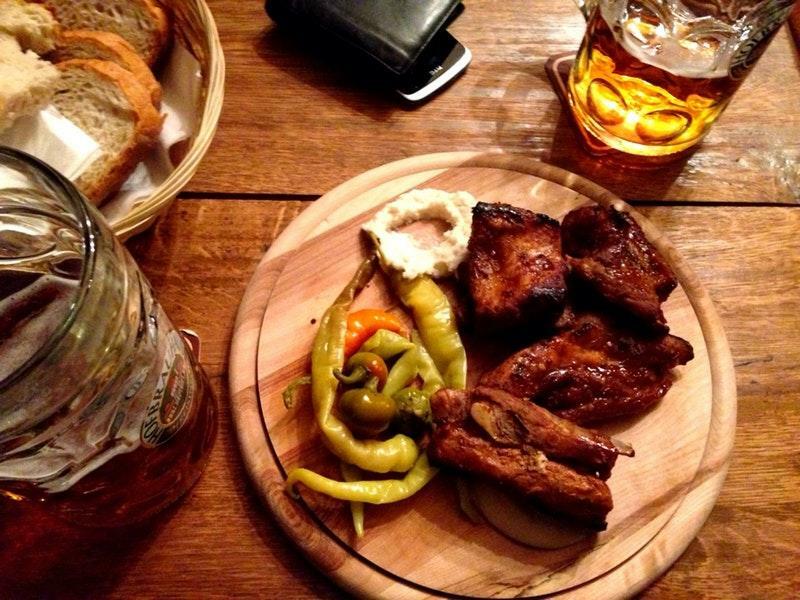 The warm atmosphere of Dobre Casy - Kosice beer house makes customers feel relaxed and have a nice time. Many reviewers consider the staff good. If you want to enjoy nice service, you should visit this place. From the guests' point of view, prices are attractive. The TripAdvisor score for this spot is 4.5. Perfect pub for bigger group. Service is great (one waitress is rude, but rest of them are very friendly) Deffinitelly I recommend to try beer and hamburger.